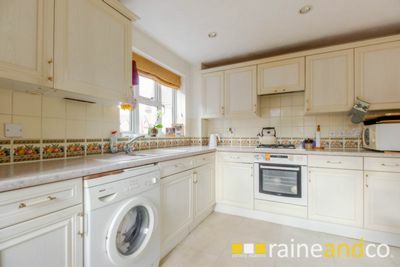 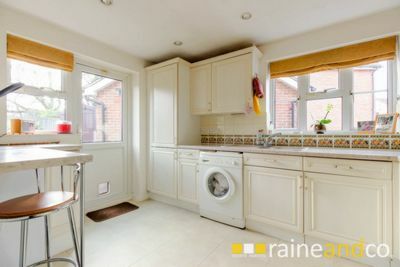 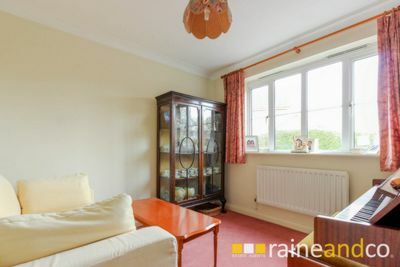 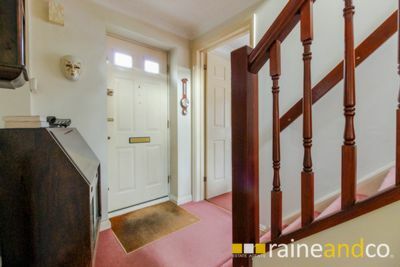 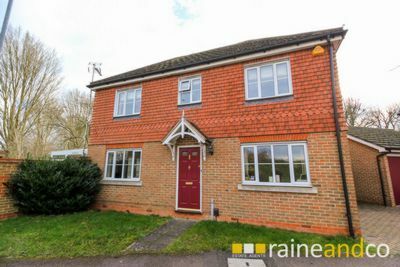 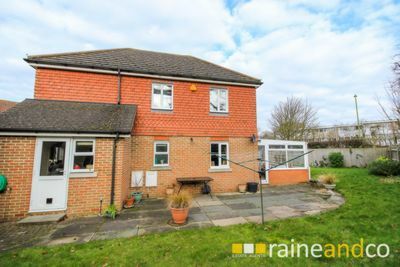 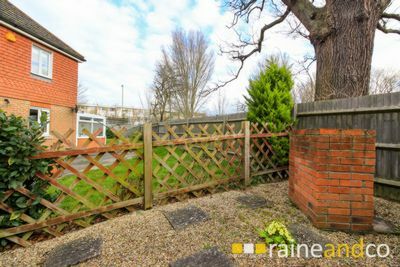 Raine and Co are pleased to offer this three bedroom detatched property, ideally located within walking distance of Hatfield Town Centre, Train Station and The Galleria Shopping Centre. 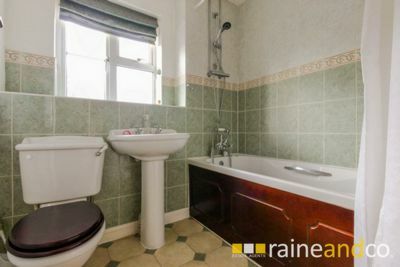 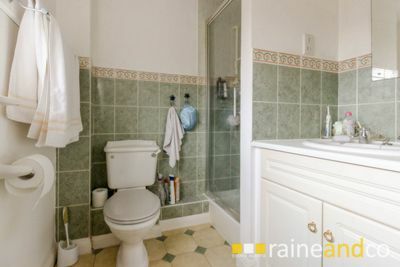 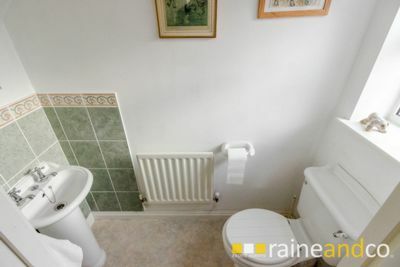 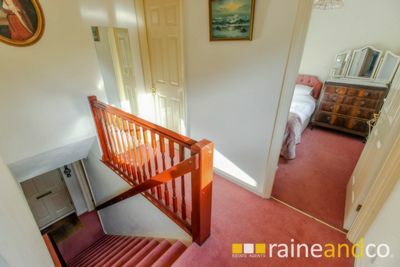 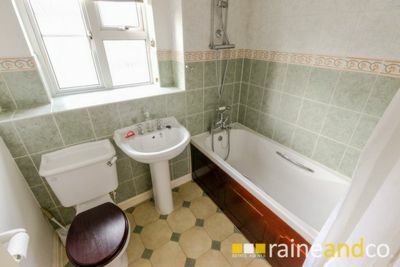 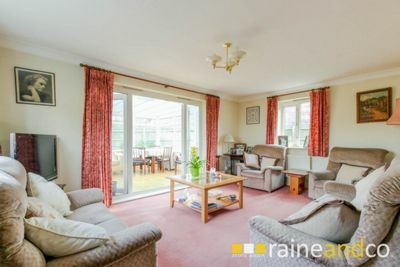 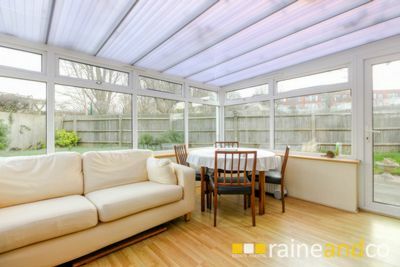 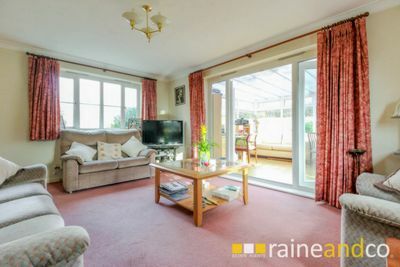 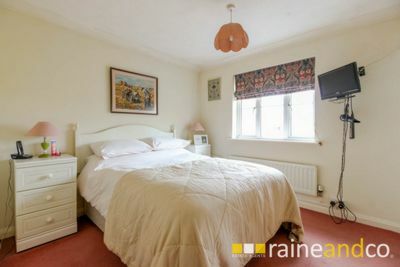 The property comprises of: two ground floor reception rooms, including living room and conservatory, separate dining room, kitchen and ground floor WC, three first floor bedrooms with en-suite to master bedroom and family bathroom. 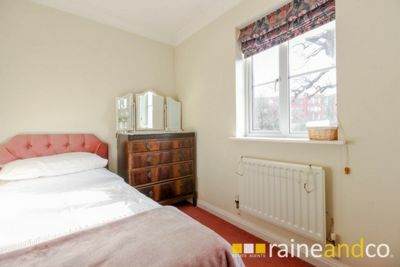 Other features include gas central heating to radiators, double glazed windows and doors throughout, off street parking for three cars, single garage with light and power. 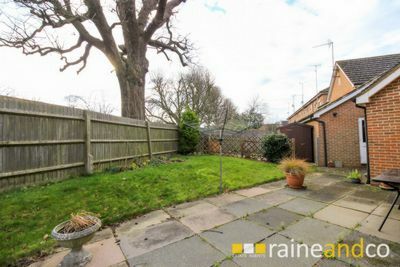 The property benefits from a large garden covering the rear and side of the property. 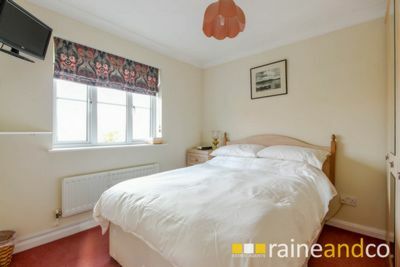 Available 29th September 2018. 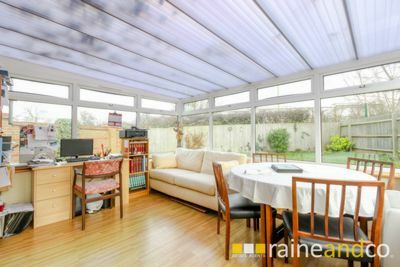 Admin fees per property and referencing fees per tenant apply.